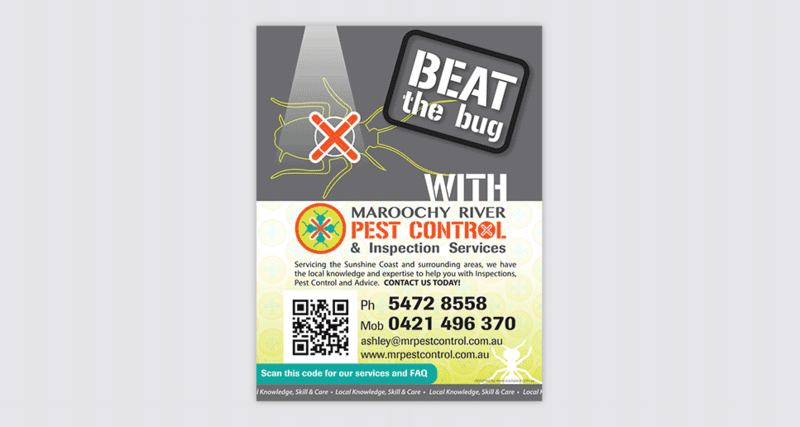 Sometimes, clients approach us just to get a new logo designed. 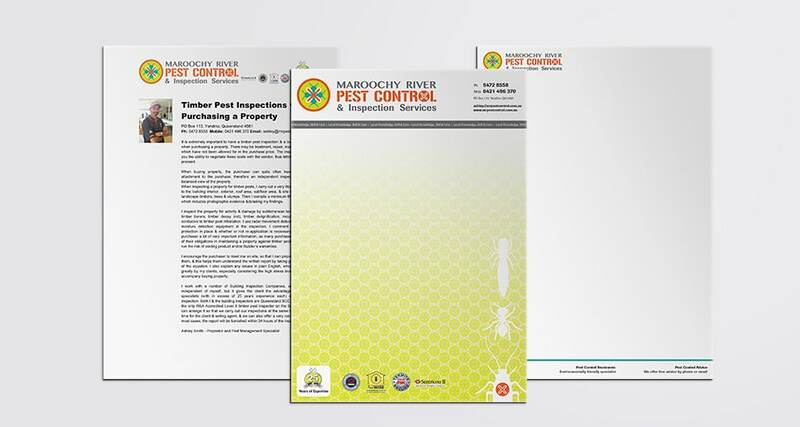 However, as you can see in the case studies below, a logo without a supporting brand identity, can easily get lost when applying it to your marketing materials. 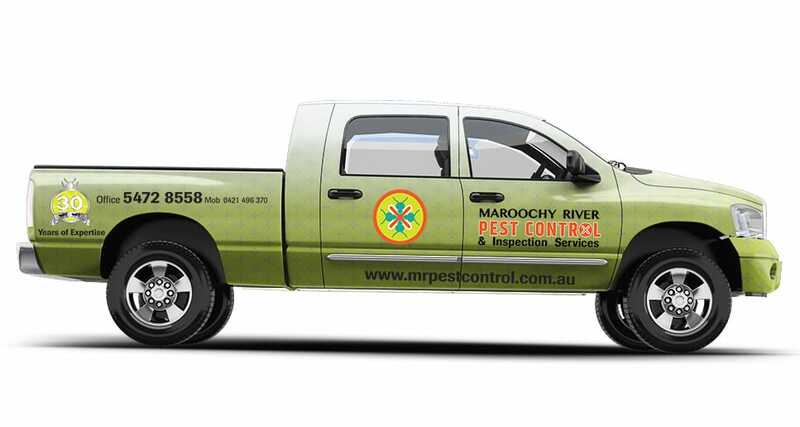 Both our clients are highly regarded in the Maroochydore and Sunshine Coast region for their expertise and approach to solving pest control problems. Our challenge was to find out what made them different? How to represent them in the same geographical area, ensuring their brand identity remained as true as their business is, highlighting their unique selling points as well as designing a visually attractive brand to get them the clients they want. 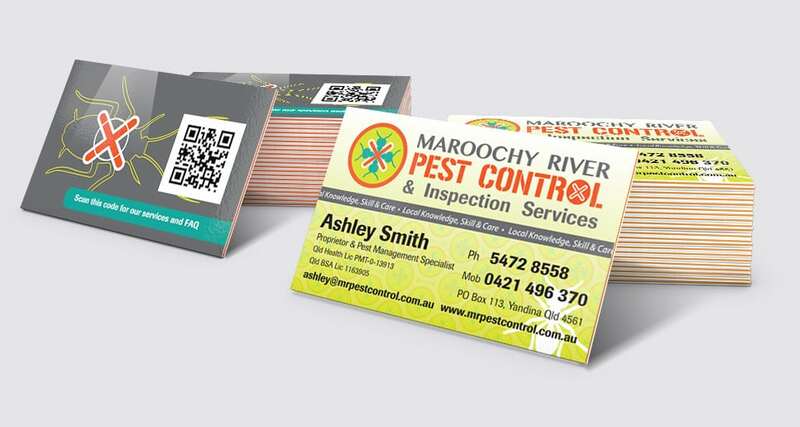 Servicing the Sunshine Coast area, business owner Ashley had already 25 impressive years in business when he approached us for a redesign of his business’s visual identity. 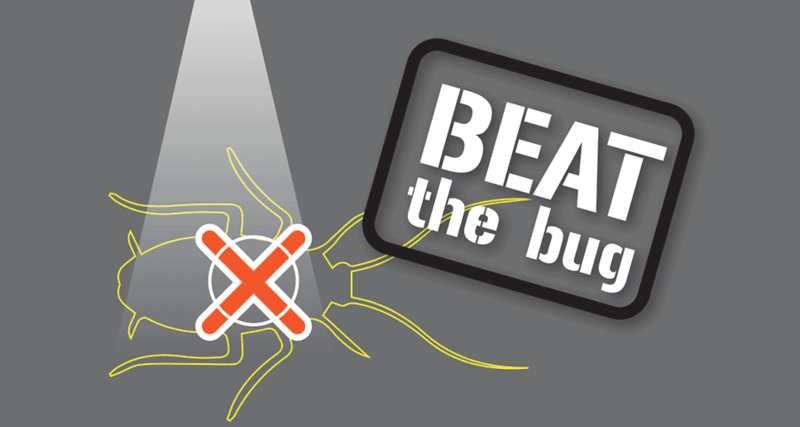 We created the slogan “Beat the Bug” to complement the new logo. 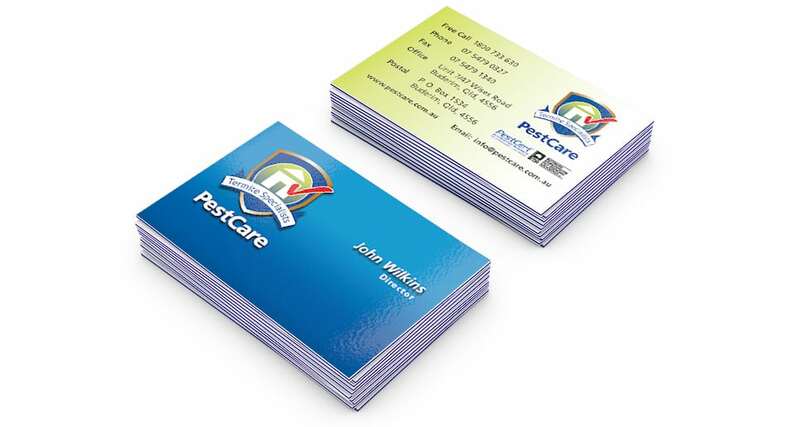 The colour palette is fresh, friendly and approachable, just as they are when people are in need of advice and help. 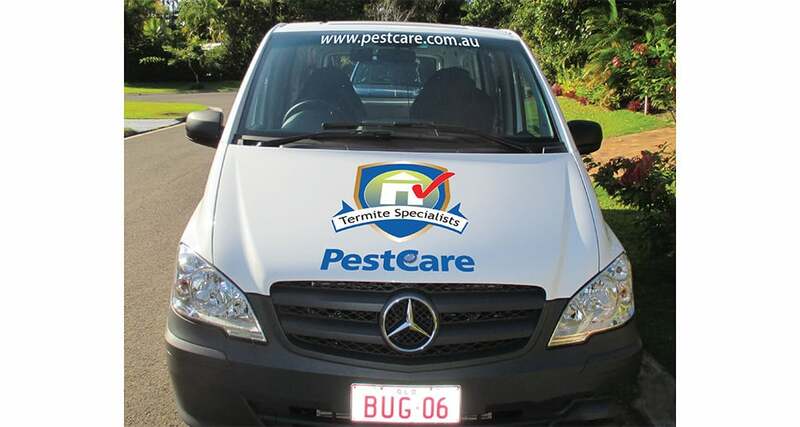 For many years, “Will Kill” had been servicing clients across the Sunshine Coast. But as time changed, so the business. 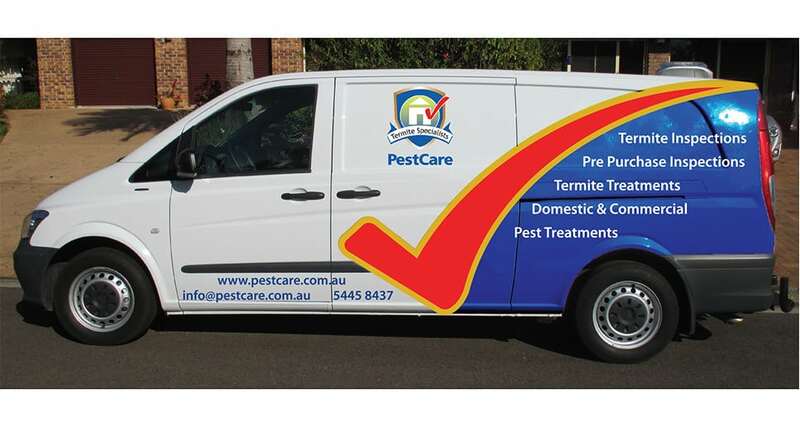 The business changed from “Will Kill” to “Pest Care” to communicate what they did and what their focus was. 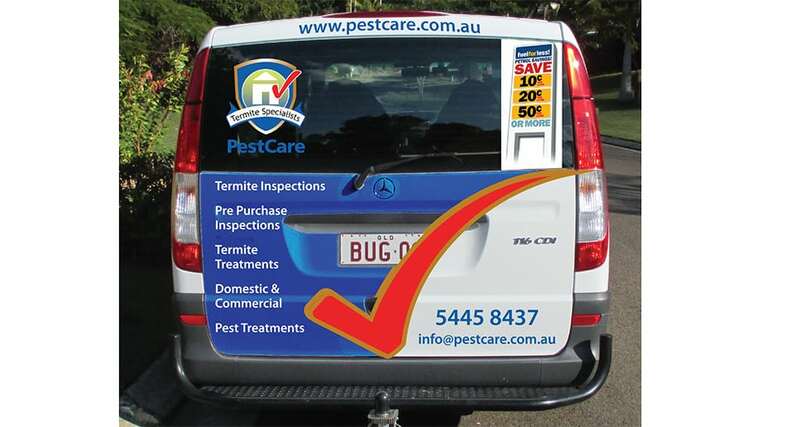 Care and protection, for both people and animals, is at the core of their business operations, so we created a logo represents just that: protection.The colours blue and green represent the environment, and the red tick brings just enough attention to imply they’ve got you covered when you need protection against pests. Is your business visual identity outdated? 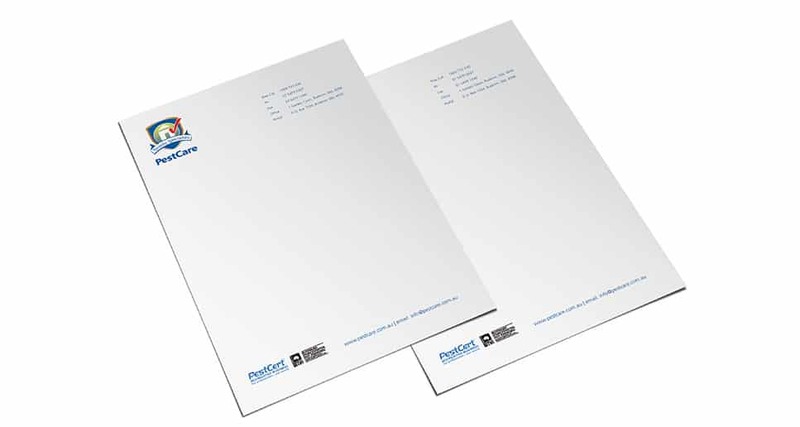 Let us help you design a complete brand identity: from new logo design, stationery right thru to a bespoke website. 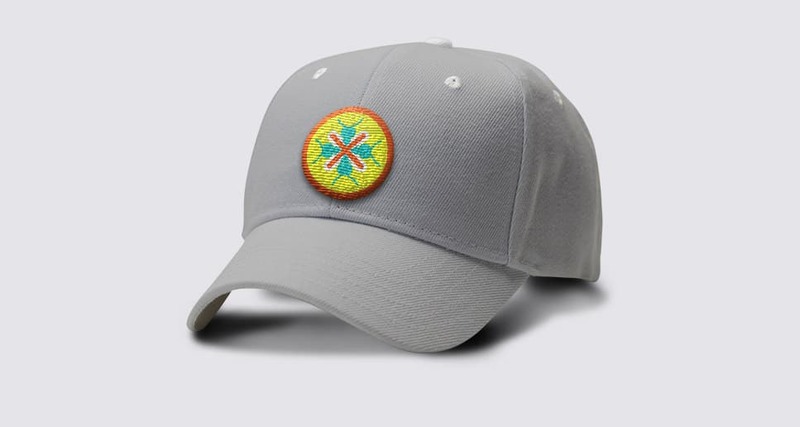 We’ll help you show your true colours in the market place!